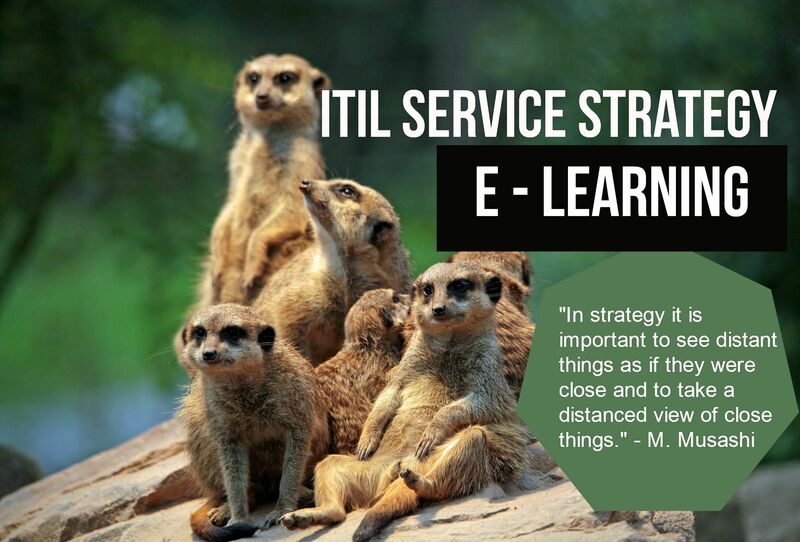 Study for an ITIL Service Strategy (SS) qualification today with a fully accredited online training course. 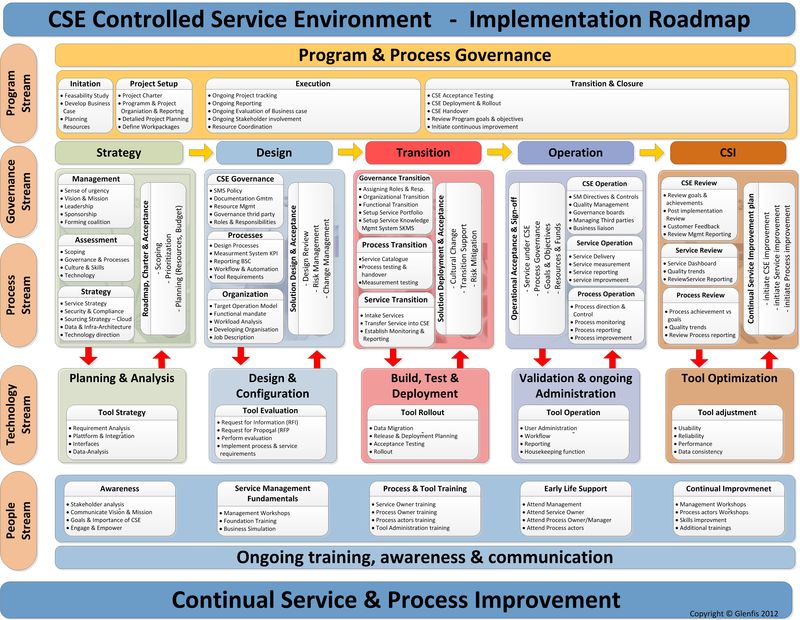 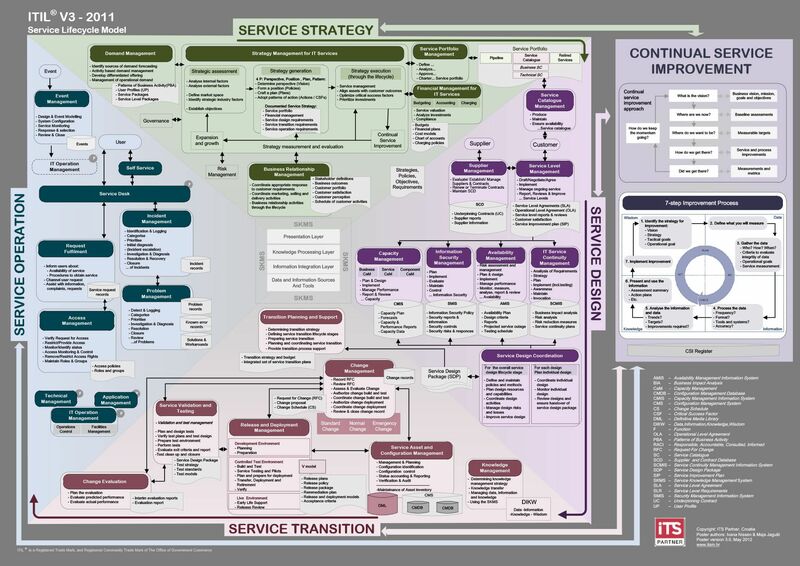 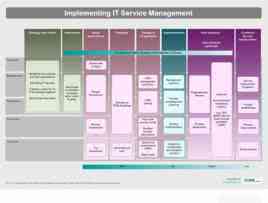 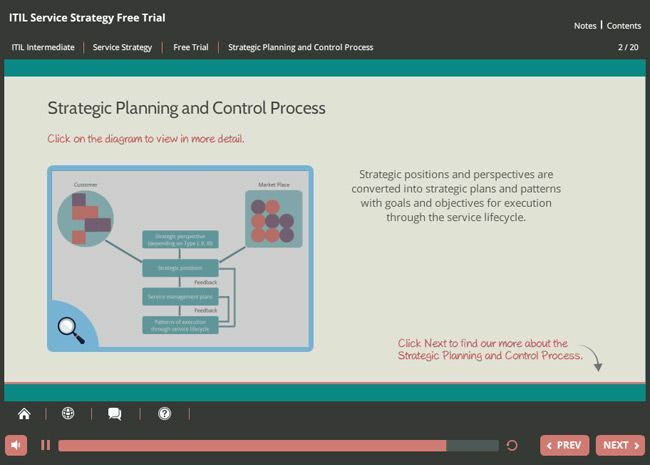 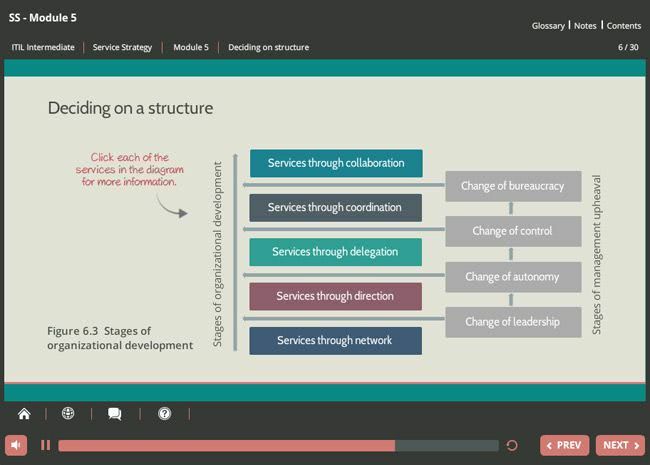 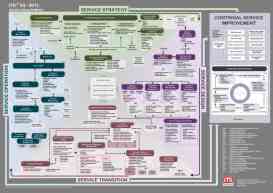 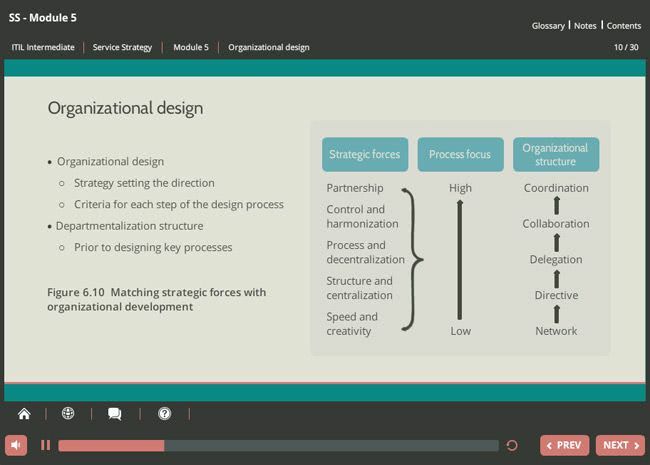 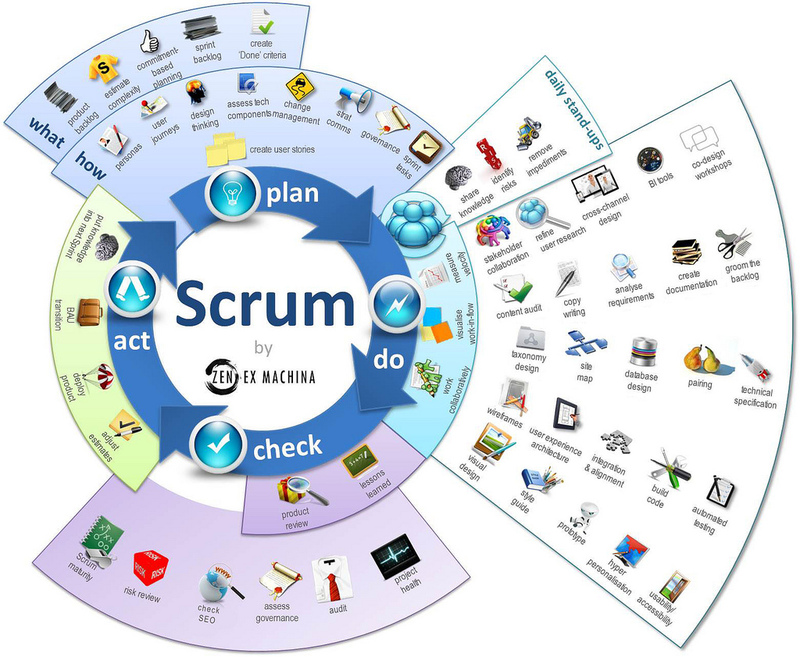 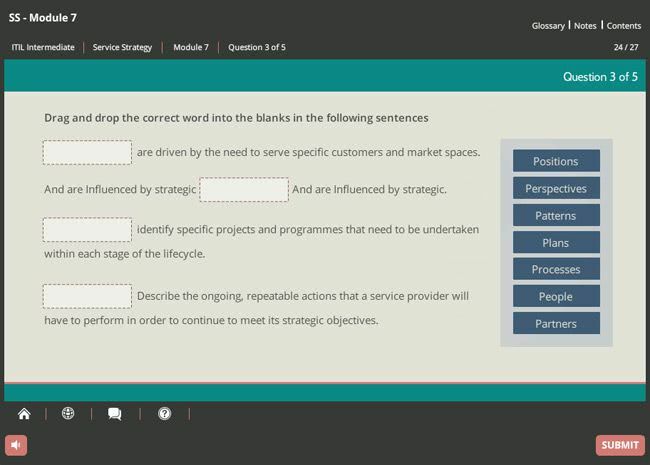 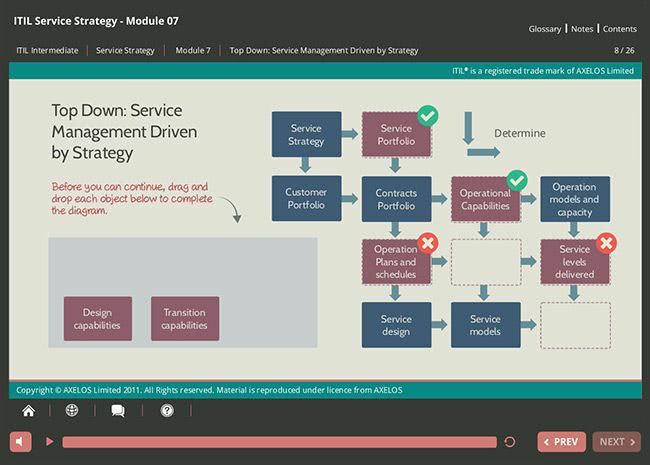 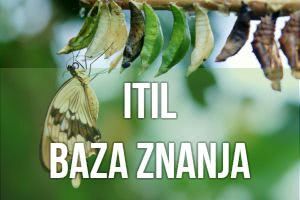 ITIL Service Strategy (SS) is an intermediate level qualification and is one of five ITIL Service Lifecycle modules covering management and the control of activities and techniques documented in the ITIL Service Strategy publication. 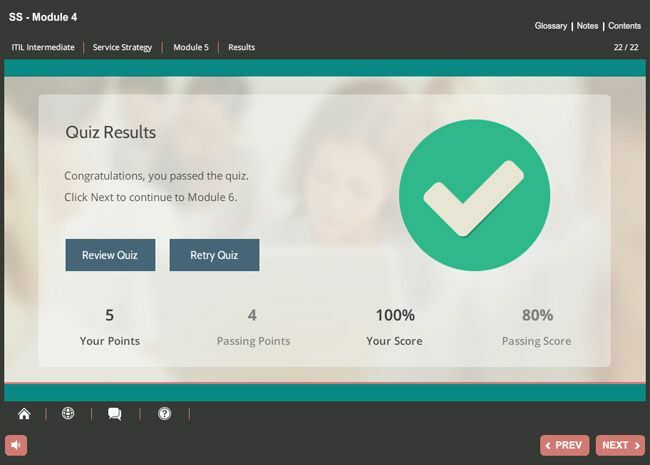 Our course has been accredited by EXIN, who are licensed by AXELOS as an Examination Institute for an ITIL® Service Strategy (SS) qualification in IT Service Management.